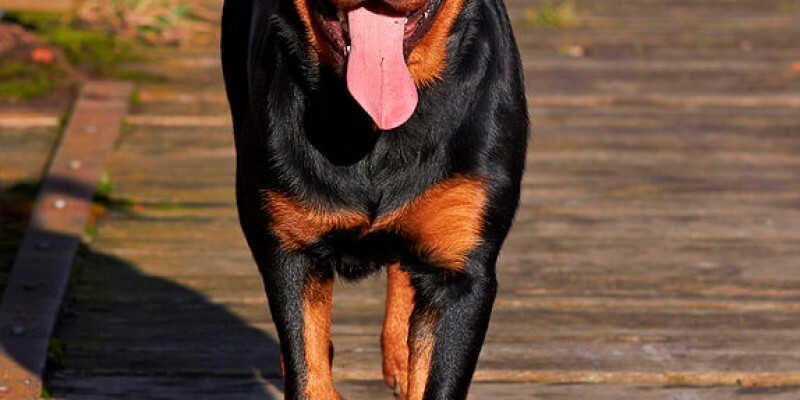 Before purchasing a pet it is important to understand some of the legal implications of owning certain risky breeds of dog. Believe me, I have worked on practically every breed of dog known to man and I can basically get along with most of them. That is one of the many reasons why I get paid; because I know how to handle every dog that comes in the office so that I can do my job. You should check with the local government plus your homeowners insurance company to verify which risky breeds of dogs, if any, are banned in the municipality or on your own personal property. 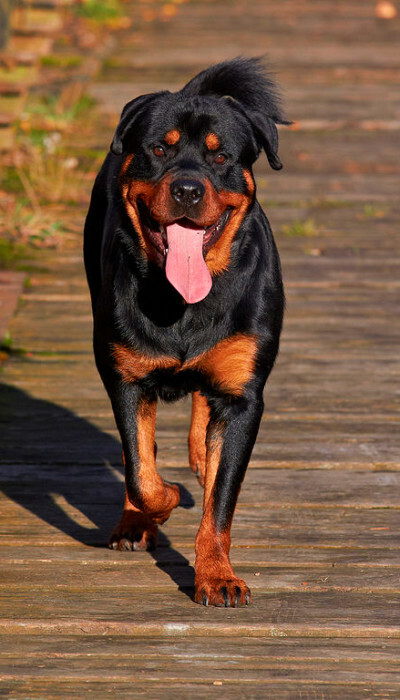 Risky breeds that are often mentioned are: Rottweilers, Presa Canarios plus Pit Bulls and their crosses. These are not MY opinions but those around the country in government or insurance. From a personal perspective, Pit Bulls are gentle animals. I love working on them and they are great with young children. However, if you beat ANY dog to fight it will be mean!! Pit Bulls can not be owned in Miami-Dade County, Florida. A lot of the concern of government and insurance companies regarding risky breeds is the liability that result from certain breed/human confrontations. Dogs are highly protective of their homes, family, food and their offspring; just like humans are!! Dog bites are a big big concern in this country. I have seen clients bit even by their own dogs; let alone a neighbor’s child that came over the house to play. If you live in a condominium or townhouse with common grounds, the board of directors may also prevent certain risky breeds of dogs or any dog (usually above 30 pounds) of a certain weight and above to live in the area. A lot of these associations will also have a “pet deposit” that is collected and than disbursed when the homeowner sells his or her property.